The giant Connect 4 hire is a great fun game that all your guests will enjoy. 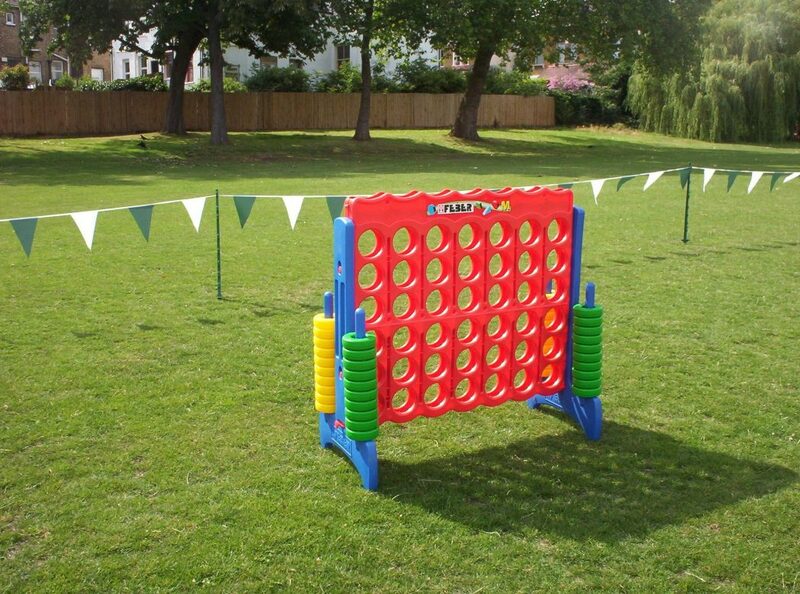 The aim of the ”giant connect 4 hire” is to get four discs into a line, either horizontally, vertically or diagonally. However, you must also block your opponents moves to stop them finishing a set of four. The giant connect 4 hire is a great fun game, the same as the table top version only super-sized. We hire giant connect 4 games out every week and they are the most popular giant game. 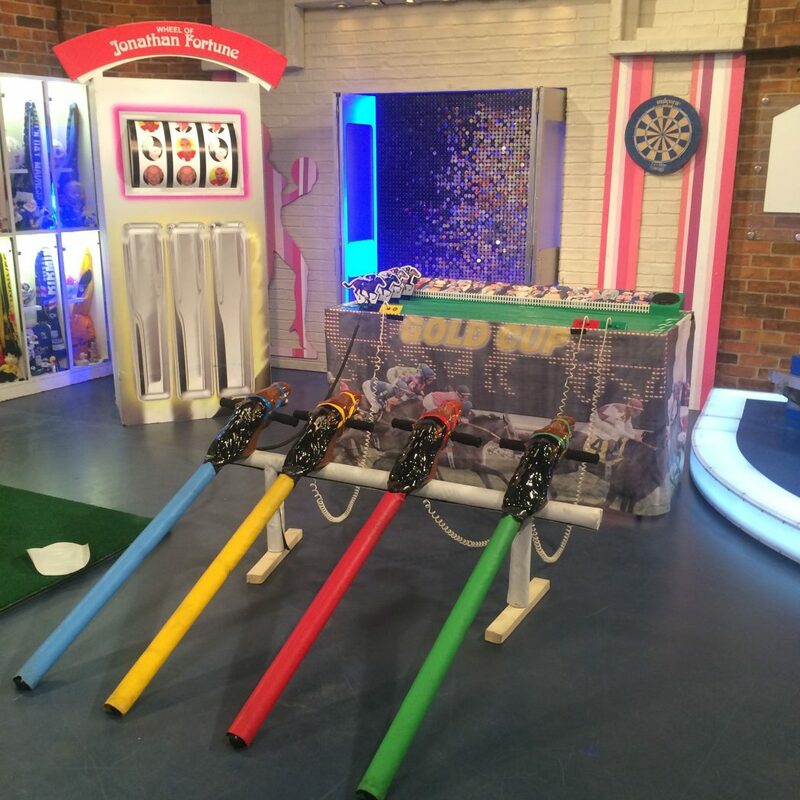 The fun giant games we have are great and will entertain many guests. 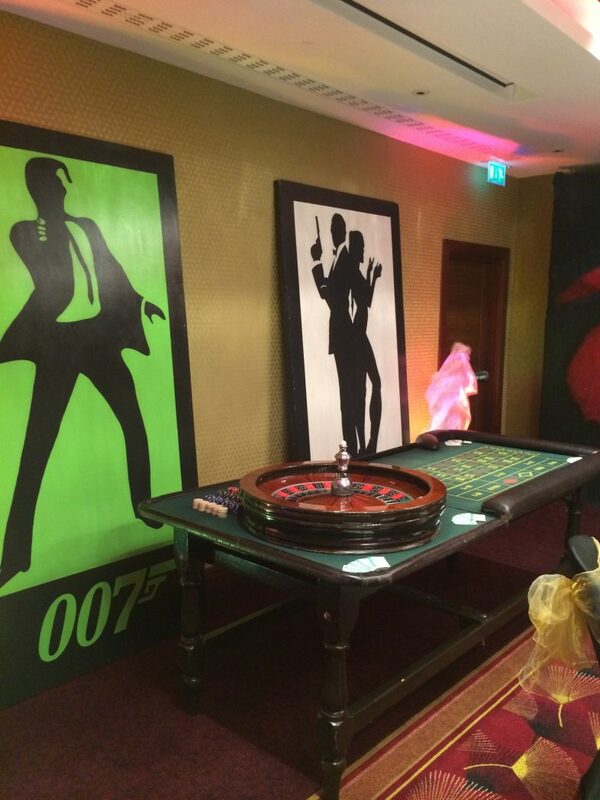 You can hire as many giant games as you wish, we have over twenty games and multiples of each of these games. 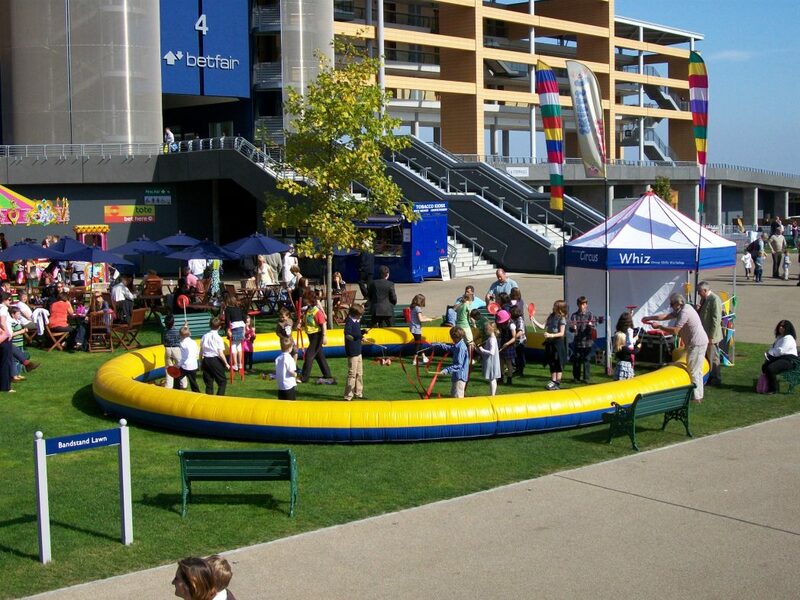 Here you can create your own giant games arena, we will supply staff and you can offer games for all different ages. The giant games arenas are great fun and every one must have a giant connect 4 in there. Mega 4 garden games are a great fun game. The Mega Four is a giant connect four. Our garden connect 4 is a great mega 4 in a line game. The garden connect 4 is a giant connect four played with oversized discs. We hire connect four games to a wide range of clients. Hire connect 4 for a great fun game. 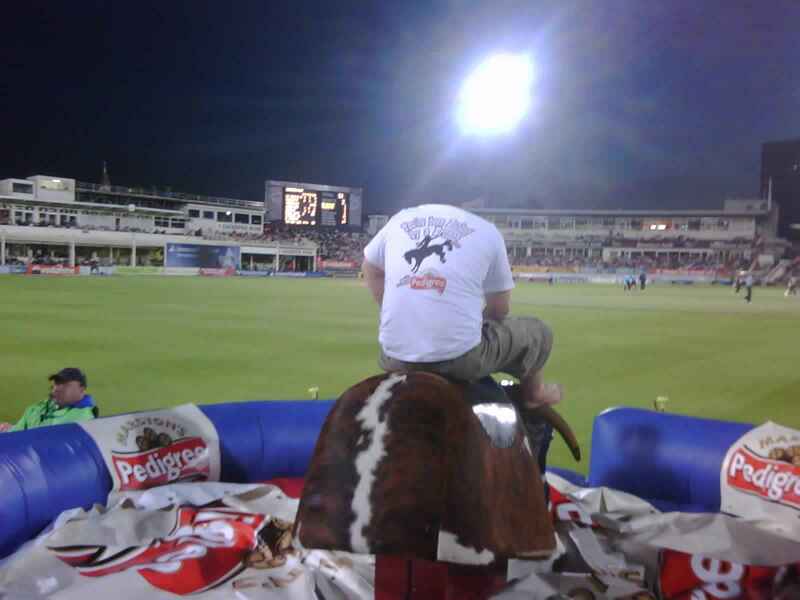 Hire mega 4 and keep many guests entertained. 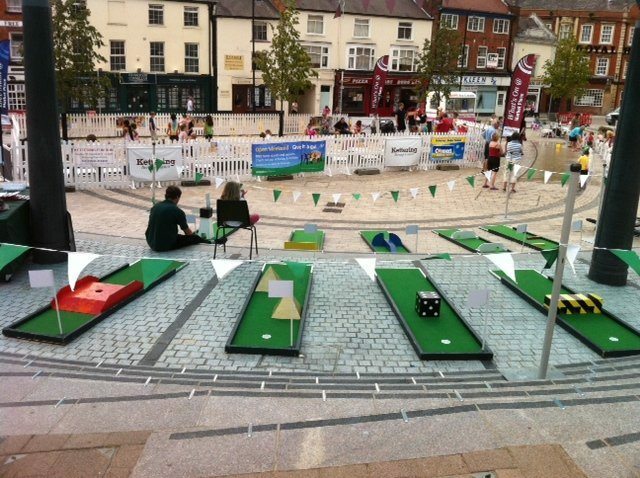 We hire garden connect 4 games as part of our giant games packages. Giant Connect 4 hire is great family fun. 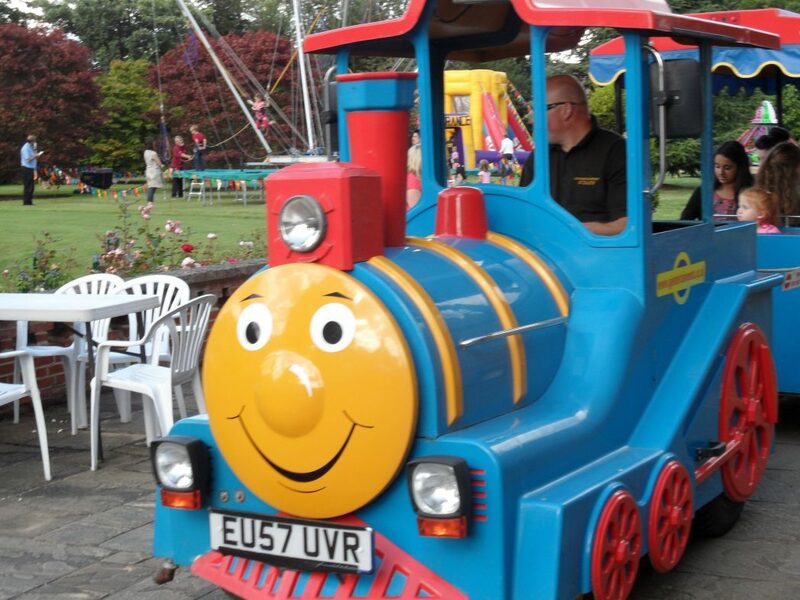 As an established entertainment agency we have all the giant games available and also we supply the fun inflatables, the fairground games and the indoor fun equipment. 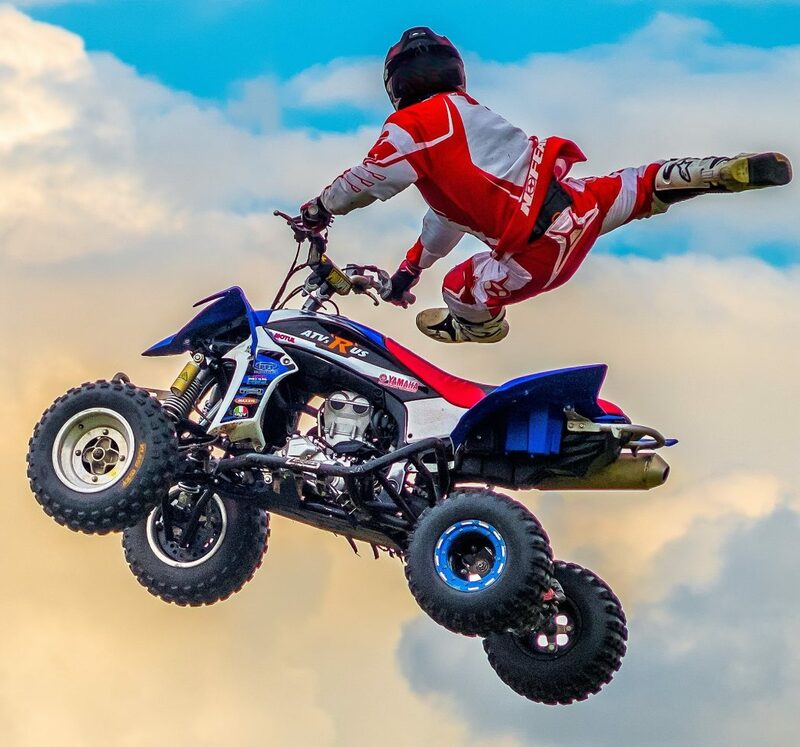 We have been supplying many clients from large company events to private parties and weddings for many years – all with the same levels of professionalism. The giant connect 4 hire is a great game as it can be played by children and adults and is quite a quick game so you will get through a large amount of players. Giant connect 4 hire is great fun.